Illustrations: 10 b/w; 101 music exx. 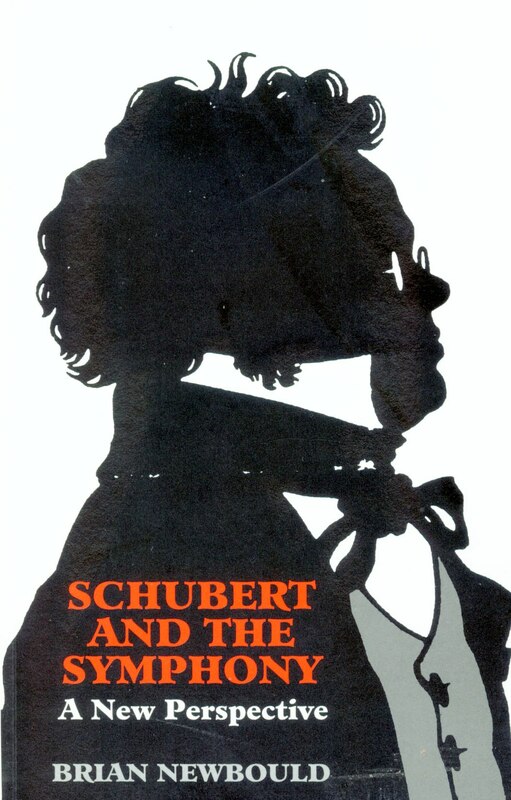 Schubert and the Symphony is the first full-length study of Schubert’s career as a symphonist: astonishingly, his Symphonies have never received the detailed study in print that their prominence in the orchestral repertoire would suggest they deserve. In this book Professor Brian Newbould, perhaps the best-known of contemporary Schubert scholars, examines each Symphony for its individuality and shows its relationship to Schubert’s symphonic oeuvre. He gives particular attention to the sketched works that have recently emerged in his own completions – not least the visionary Tenth Symphony – and to the two familiar masterpieces of Schubert’s maturity, the ‘Unfinished’ and the ‘Great C major’. He also casts new light on the role of Haydn and Mozart as models for the younger Schubert. 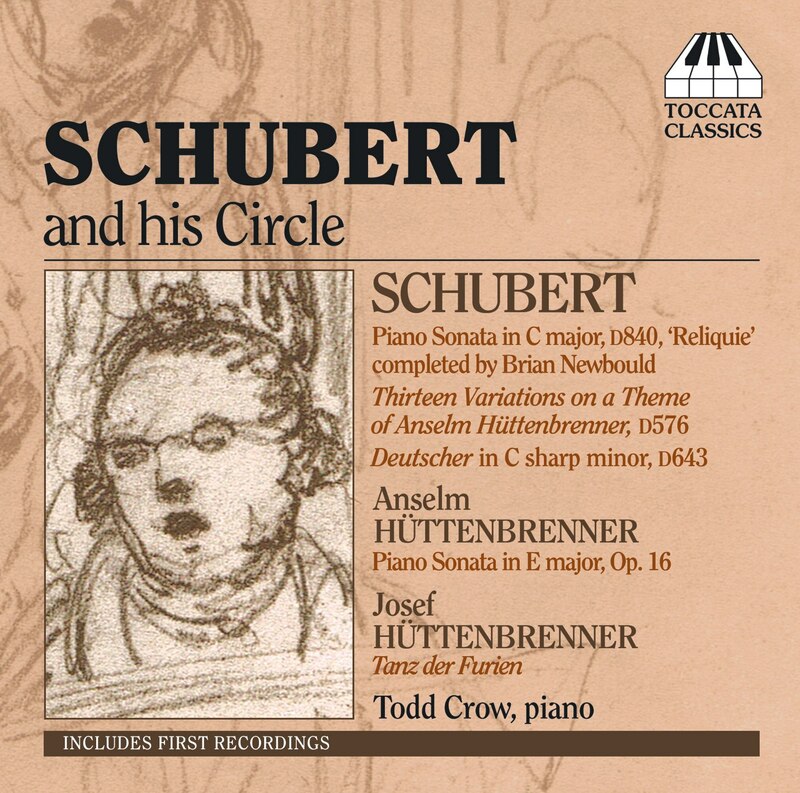 Schubert and the Symphony, which is profusely illustrated with music examples, is conceived as a companion to the Symphonies for the listener, the professional musician and the student. A full-scale, detailed study of Schubert as a symphonist was long overdue; this book fills that gap.